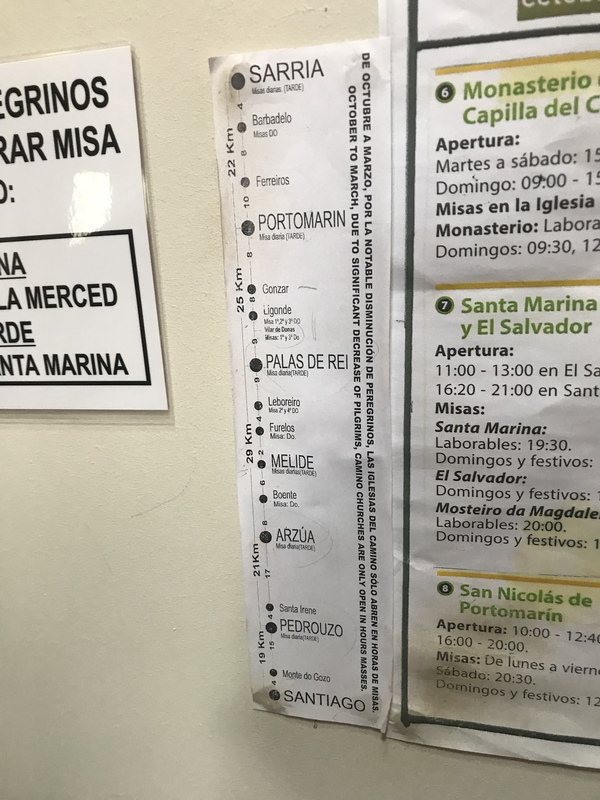 Day 35 – Sarria – Part II, Let the race begin! 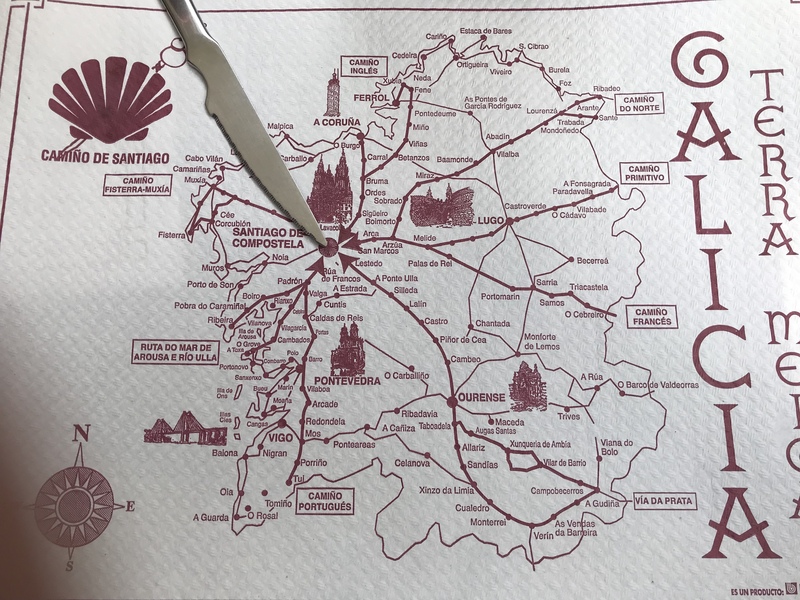 To get the “Camino Diploma” you can start at Sarria and then do 100 km to Santiago. And many do! The whole city is like a hot, boiling kettle where everyone one is keen on starting or finalising their Camino. 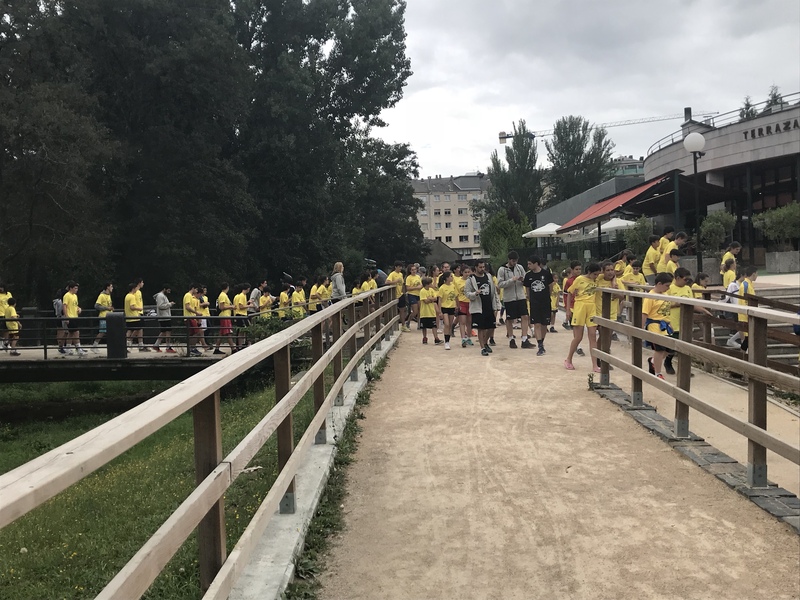 There are a lot of groups from different schools – so we absolutely not be alone anymore! There is also a special pilgrim office focusing on this final lap providing all information needed.